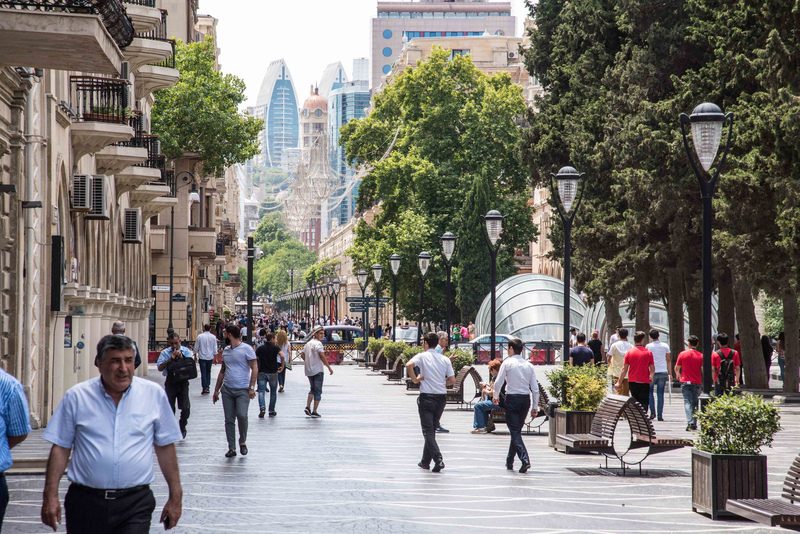 On 4-5 March, experts from Croatia, Latvia and Slovenia will visit the Azerbaijani capital of Baku to take part in a workshop on managing real estate cadastral information. The aim of the EU experts’ participation in the event is to provide advice and guidance on implementing the European Commission’s directive dealing with the development of control mechanisms over the efficient use of lands. Specific focus will be given to mechanisms to develop electronic cadastral information systems through identifying geometrical dimensions, boundaries, the configuration of all land plots, changes in agricultural areas and quantitative and qualitative indicators for land. The workshop will also be an opportunity to study the experience of EU countries in this field. Best practice from Croatia, Latvia and Slovenia will be illustrated during the workshop. The workshop is being organised by the European Commission’s Technical Assistance and Information Exchange Instrument (TAIEX), in cooperation with Azerbaijan’s State Committee on Property Issues.